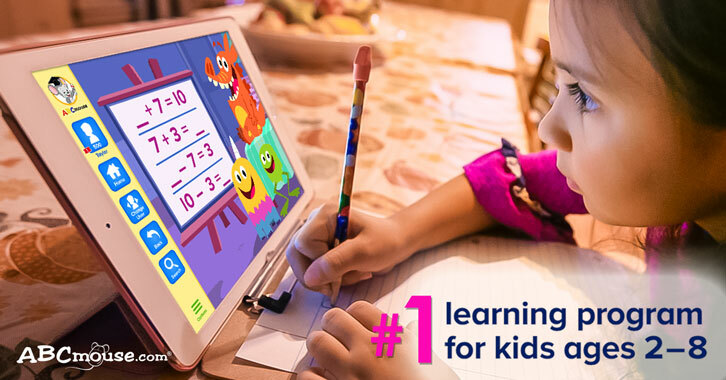 Start the new school year with the world's number 1 learning program for kids! Summer's over and it's time to go back to school! Why not jumpstart your kid's studies in this new term with the world's number 1 learning program for kids*, ABCmouse? ABCmouse is an award-winning educational site that provides full, US-based online curriculum for children ages 2 to 8. With more than 850 lessons and 9000 standards-based learning activities, your child can have fun reading books, playing games, solving puzzles, watching videos, singing songs, and coloring pictures while learning one thing or two in the process. Your child can even visit the site's virtual, interactive zoo and farm. If this sounds like something your child may need, be sure to drop by ABCmouse to subscribe!